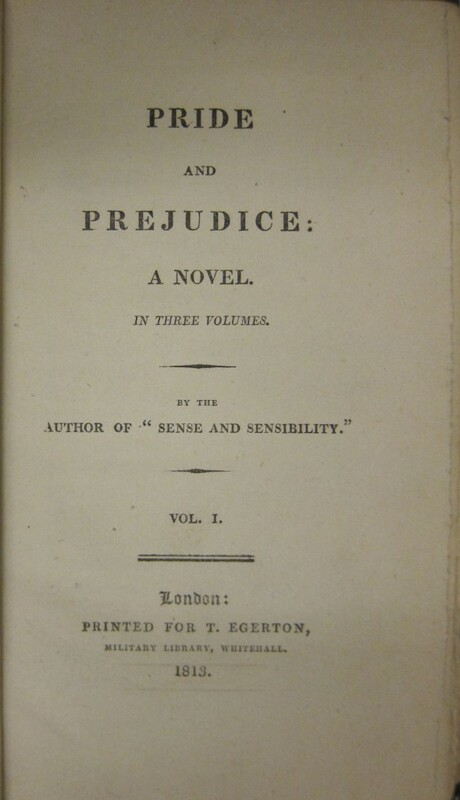 Pride and Prejudice, First Edition. Z. Smith Reynolds Library, Wake Forest University. 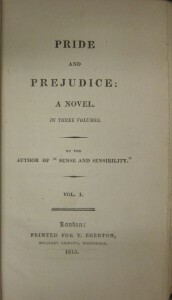 Megan Mulder, Special Collections Librarian at Z. Smith Reynolds Library, Wake Forest University, describes the novel’s long path to publication, its reception by critics, and the larger context of Austen’s publishing career in a post for the Z. Smith Reynolds Library Special Collections Blog. Her informative post includes several photographs of Wake Forest’s first editions of Austen’s work, as well as those of her predecessor Frances Burney. Both Claudia L. Johnson’s Jane Austen’s Cults and Cultures and Janine Barchas’s Matters of Fact in Jane Austen: History, Location, and Celebrity are exemplars of this more sophisticated work on Austen and popular culture. Johnson’s book makes sense, directly and indirectly, of the factual-fiction impulse behind novels like Pattillo’s Jane Austen Ruined My Life, telling the fascinating story of how the mystique of Austen was gradually created, maintained, and spun out in unpredictable ways in the years after her death in 1817. Johnson unearths both the many-sided truths and the wide-ranging implications of our false fantasies of Austen, drawing conclusions from evidence ranging from portraits and memorials to fairy tales and relics. By contrast, Barchas makes a compelling case for our acknowledging some of the real-life 18th- and 19th-century people who may stand behind Austen’s fictional characters, in order to reveal long occluded ways of seeing Austen’s relationship with history and celebrity culture. 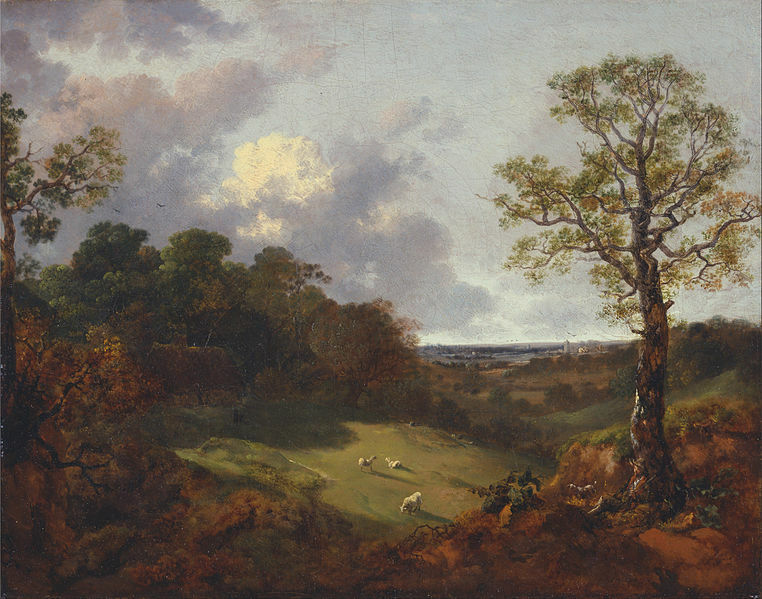 Elsewhere in the Los Angeles Review of Books, Susan Greenfield and Audrey Bilger offer an engaging account of the fate of Pride and Prejudice over the past 200 years, and Ted Scheinman reviews a new biography of Austen. In 2006 Linda V. Troost published an analysis of three film interpretations of Elizabeth’s visit to Pemberley in Eighteenth-Century Fiction. You can read the entire article without charge here. Want to celebrate? Pride & Prejudice 200 collects listings of commemorative events worldwide. This entry was posted in Jane Austen, Miscellany and tagged Austen. Bookmark the permalink. Jessica Richard is an Associate Professor of English at Wake Forest University where she specializes in eighteenth-century British fiction. She is Co-Editor of 18th-Century Common.